Southern Sportive have launched their 2017 season with the announcement of two new south coast “Beach Cruiser” sportives for the summer. 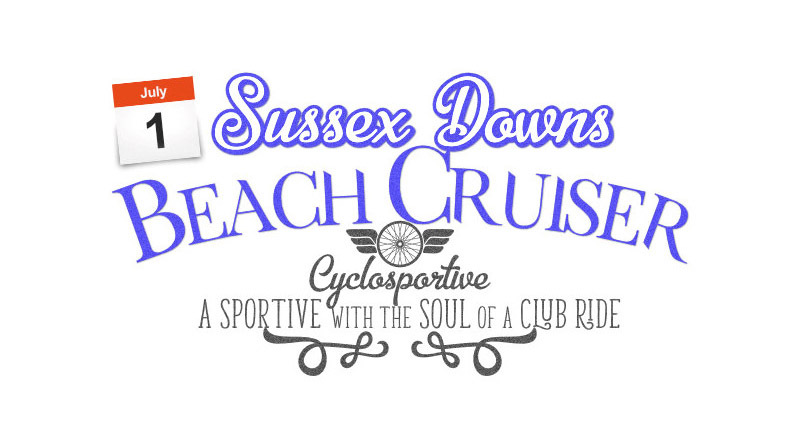 A slightly different slant on the classic sportive, the organisers aim to make the Sussex Downs and Hampshire Hills Beach Cruisers sportives (1st July & 12th August) with the atmosphere of a summer club run to the beach. The concept is simple; you follow the winding course over the hills and down to the beach, where you can chill out for a while, and grab a bite at the beachside cafes or pubs before taking a more direct route back to the event base. You can either choose the One Way Ticket option (the shorter ride that finishes at the beach, where you can meet family or friends and make your own way home), or the Day Trip Return (the full ride option t the beach and back). In keeping with the laid back summer vibe, the rides are slightly shortened (60 & 90km approx for short and full) so you don’t have to rush your day, and your ride timing clock stops for the time you’re at the beach so you have to time to relax. 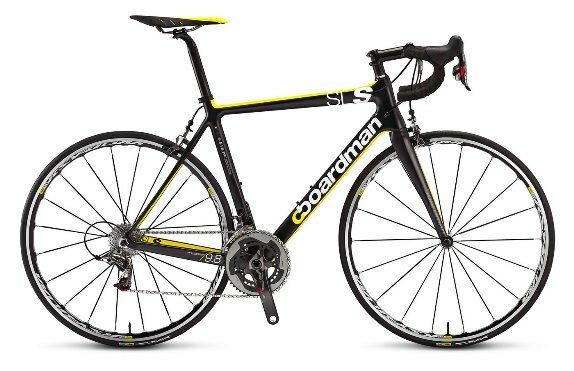 We think it’s going to be a refreshing change of pace to the usual hectic sportive; a ride that you can savour on your own terms. Plus, each ride is keenly priced already at £25 for the full routes and £18 for the short, making them a good value day out on the bike.